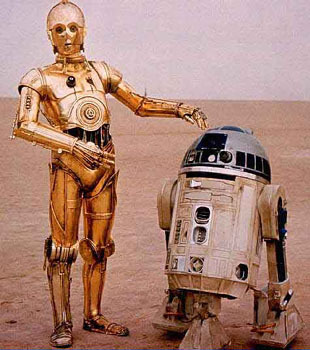 Two of the cutest energy slaves in cinematic history. Following last week’s post by Brittany Ederer, Standing Face to Face with Injustice, today we explore what seems to be a quite different topic – our dependence on what some call “energy slaves” – and we discover that the similarities to and connections with human slavery and injustice are deep and real. So what is an “Environmental Missionary” anyway? Originally posted June 25, 2010. 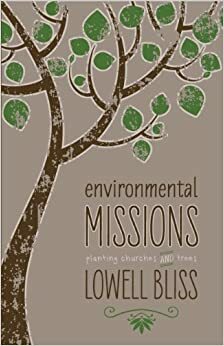 Check out Lowell’s NEW book called “Environmental Missions” and let us know what you think! Lowell recently wrote the following piece for the Evangelicals for Social Action newsletter, answering the question, What do we mean by “Environmental Missionary”. Enjoy! Originally published August 31st, 2011. Is it a woodchuck, or a groundhog? As part of our summer vacation this year, we found ourselves at Canada’s Wonderland, a colossal amusement park near Toronto. My teenage son has discovered roller coasters as a passion, and so we strapped ourselves into the Behemoth, riding up to a height of 230 feet and then plunging down at 77 mph. The Behemoth cost $26 million to build. But all day it was like that: we were surrounded by acres of ingenious and costly technologies engineered with the sole purpose to amuse and thrill. In the Democratic Republic of Congo (DRC), the majority of the population is rural and lives dependent on the forest and subsistence farming. DRC’s Congo Basin rainforest is sometimes referred to as the “second lung of the earth” because of its size, second only to the Amazon basin. However, through the growing lumber industry, people who live in this vast rainforest area often seek to supplement their livelihood by clearing forest trees to sell timber and produce charcoal for cooking. As the population grows rapidly, this activity has direct impacts on climate and the health of the land as the rainforest shrinks to make way for farmland and the lumber industry.